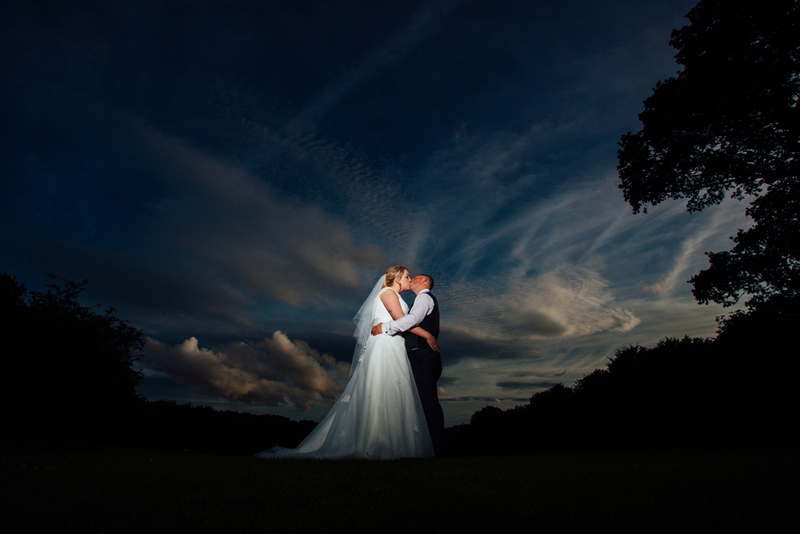 Wedding photographers in rotherham. 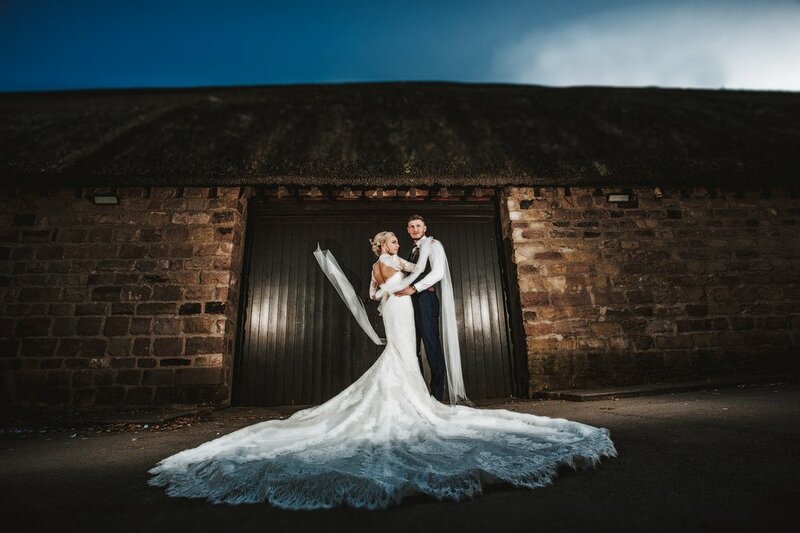 We are wedding photographers based in rotherham, Yorkshire who love wedding photography and shoot many wedding in rotherham and all over Yorkshire. Rotherham certainly holds a special place in our hearts. Our home town and where it really did all start. We have the largest fronted mansion house in Europe, Wentworth Woodhouse to the rustic Whiston Manorial Barn. We've shot weddings here both numerous times and can't wait for our next. Here's a small selection of weddings we have shot in the Rotherham area.